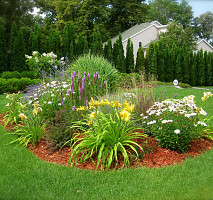 new home or want to renovate your current landscape. 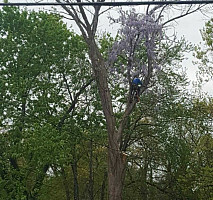 Comments: Workman did an excellent job in cutting down trees. 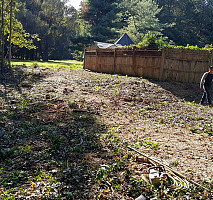 The crew cleaned up all debris after they were finished. I would highly recommend them. 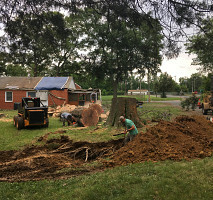 Comments: They got to my property early and was done in a matter of 15mins removing a large fallen tree and brush from my yard!!! I found their prices to be comparable with others/slightly more expensive. However, with their quality of work, I definitely recommend their services! Comments: The job was done as contracted. They arrived on time, they performed the tasks quickly and thouroughly. They clean it all up. I would definitely hire them again. 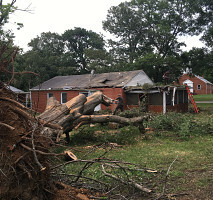 I was kept informed of the progress being I could not be home through pictures and phone calls. Comments: Very professional and on time. Work done as expected. They cleaned up everything and would recommend highly. Comments: Excellent same day service provided. 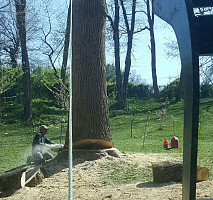 The root of the tree was grinded down two days later due to utility markings. Comments: The team was amazing. The free estimate and consultation was very helpful. Then they returned in a timely manner, 3 days later to complete the project! Pricing was reasonable! Thank you, will highly recommend and be using again!! Comments: This company truly did an outstanding. I will highly recommend to others. There promptness really met a lot to our family to feel secure again. 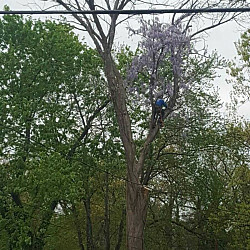 Comments: I needed a 60 foot ash tree removed. Jeovani and his crew were both professional and friendly. 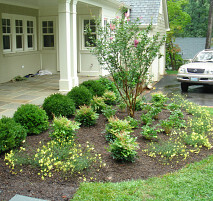 They got the job done right away The work was excellent from start to finish and exceeded my expectations. 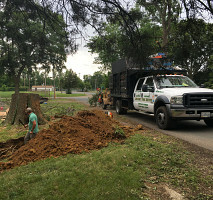 Work Description: Removed four trees and trimmed one tree. 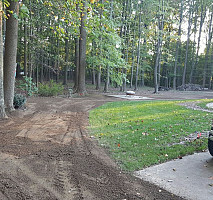 Comments: Accommodating on estimate time; not lowest price but company I chose; crew arrived Saturday morning and had all work completed and cleanup before 4 same day. 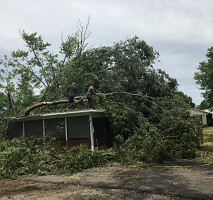 Work Description: Removed branches overhanging the roof. 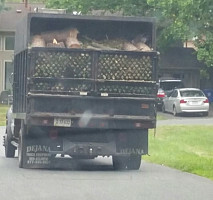 Cut them back to the tree trunk to avoid repeated trimming. Comments: The job was well done, one time, and at the quoted price. Comments: They came a day late but did a great job of trimming and stacked the firewood for me. Comments: In retrospect we now feel that in comparison to past tree work we have had the price was too high. They were here first and eager to begin. We should have waited for other estimates. We would hesitate contacting them again. 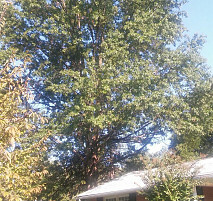 Work Description: Trim tree branches on front and rear of house. Comments: Excellent job from the father and son and their team of hard workers. Would recommend them to anyone. Cleaned up and even replaced plants on deck. Comments: Angela was fantastic setting up the work. The team was friendly and seemed amused by my kids who were fascinated with the process. 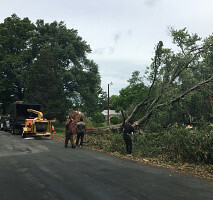 Work Description: Trees trimmed, debris removed. 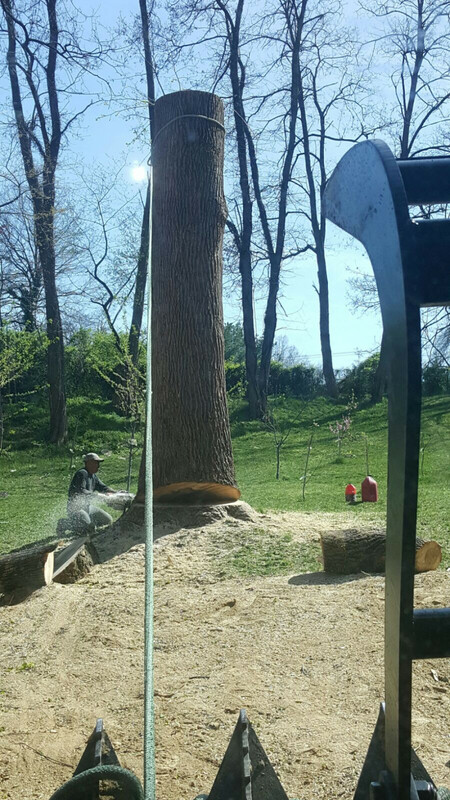 Work Description: They took down a 100+ ft tree within 24 hours of proposal. Comments: Alex and his team were very nice to work with.....even though I was in Ohio! 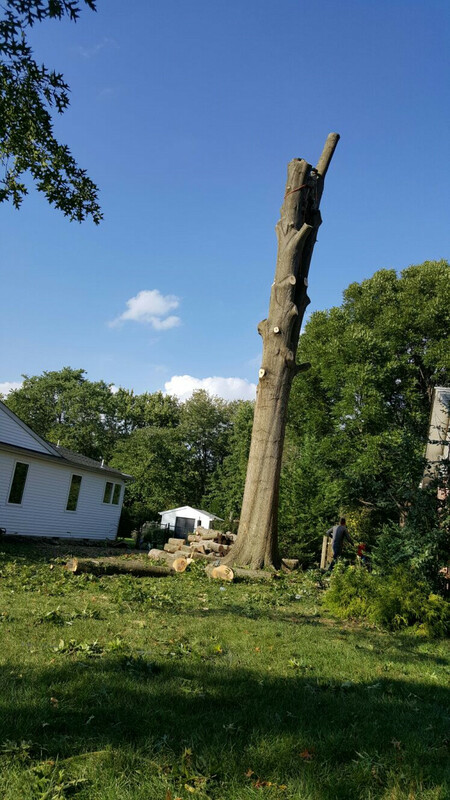 Work Description: Remove fallen tree from enclosed backyard. 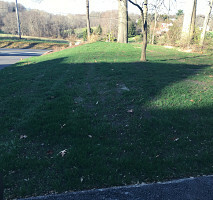 Comments: Jeovani's Lawncare and Tree Service was punctual and completed work in one day. I am very pleased. 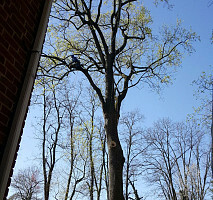 Work Description: They were hired to cut down an oak tree in my back yard and to also trim my other trees going around my house. Comments: This company is very professional they arrived on time. They do not mess around they get down to business. 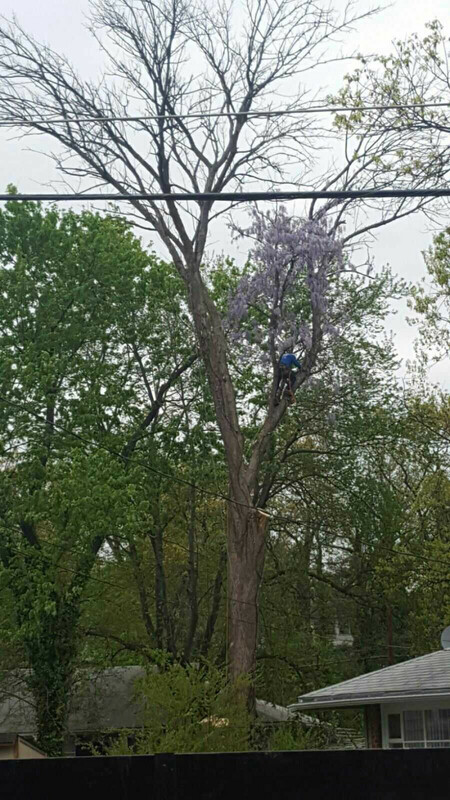 I took pictures of this cutting down our tree my son was so impressed at how fast they were going and keeping my yard picked up at the same time. They are very organized as they work no mess or a lot of clutter they keep everything picked up as they work. Best crew ever. I will use this company again for sure . 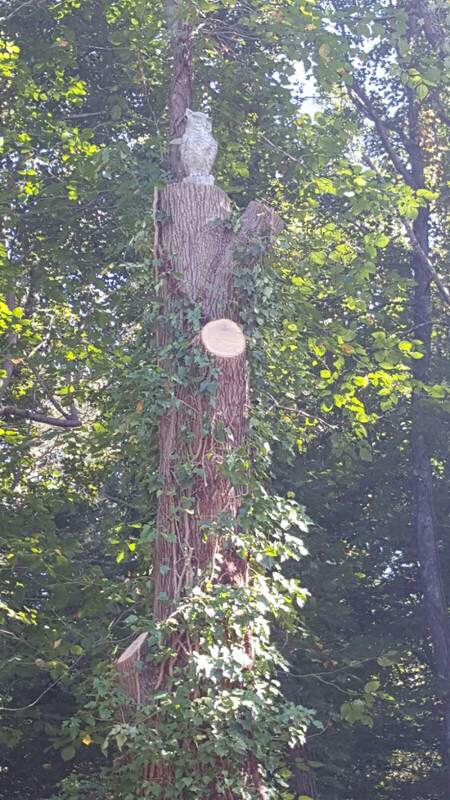 I also let my neighbor know how great they are for he is going to be needing a couple trees cut down. Thanks guys for doing such a Great job we appreciate it. Can not say enough good things about this company and crew that I had. 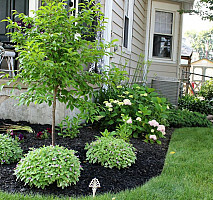 Work Description: I had a spruce tree that needed branches trimmed and fertilizer spikes planted near the roots. 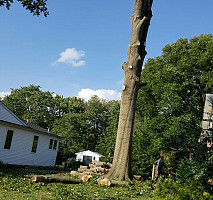 Also had four additional trees trimmed. Comments: I'm satisfied with the work that was done. 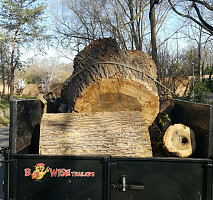 The workers arrived on time and did a great job with removal of debris. 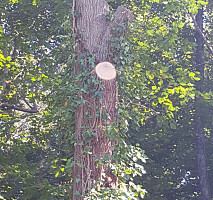 Work Description: Remove a 100+ foot tall tree that was dying with lots of long and big branches as well. Comments: Alex came out and provided a quote, which was accepted. 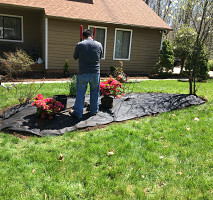 Jeovani and crew showed up on time and completed this massive undertaking in 1 business day and the crew even cleaned up the area afterwards. It was amazing to see the teamwork and coordination. Would recommend without a second thought. 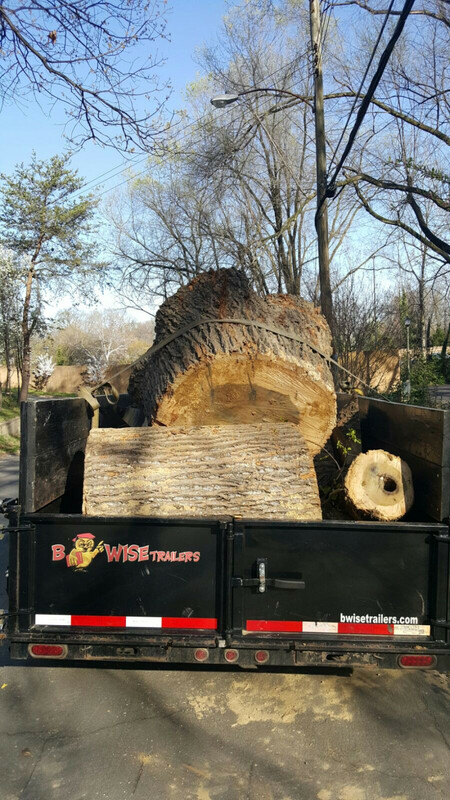 Work Description: Had a large pine blow over. Called them they were going to be area doing a job. Came by gave me a good price and did an excellent job. Will use again when needed. Comments: they charged way too much.